The Government of Punjab Emergency Service Rescue 1122 will be announced the written test sample papers for all the candidates of this year 2018 download here. 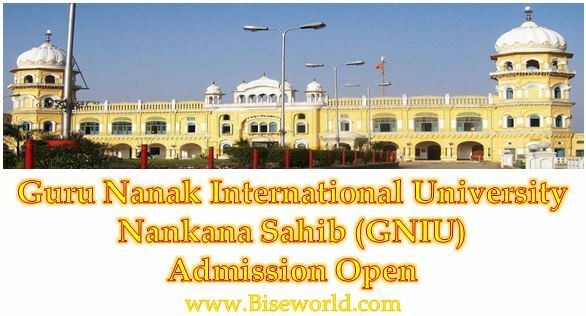 NTS (National Testing System) is responsible for all official colleges, universities, institutes, government constitutes and other departments posts, all type of vacancies forms accept, organized the written tests (recruitment test), running (physical) and interview dates issued by the order of the government of the Punjab Pakistan. Dr. Rizwan Naseer Director General of the Punjab Emergency Service Rescue 1122 is organized this service in Punjab, Gillgat Balgastan Province Pakistan. Now recently he remain and control this powerful, honesty, faithful and mankind service 1122 his aim is grief humanity serve without any cost and any place in the Pakistan. Dr. Rizwan Naseer wrote a complete book that is called the “Green Book” with full rules and regulations about a belt forces to the rescuer trainers boys and girls. He build up a strong and honesty team or force with good purpose and beautiful aim of serve of people. Rescue 1122 All Districts (36) Punjab Jobs 2018 advertisement and application form download through the official website at nts.gov.pk and you can apply easily from this site. 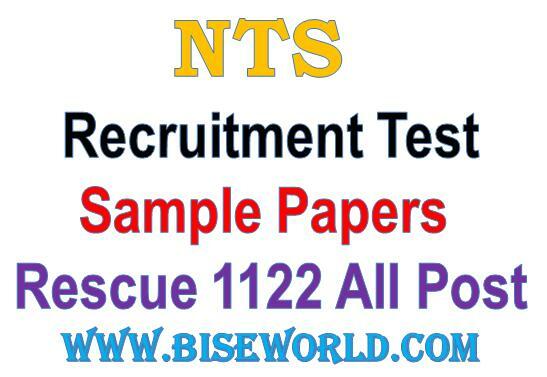 Punjab Emergency Service Rescue 1122 Test Sample Papers 2018 are download on this webpage now available given the below links.